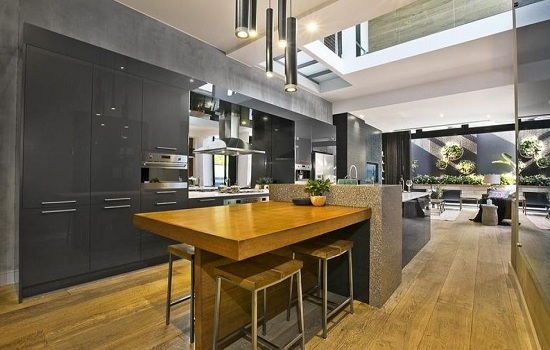 Since you all loved our recent post ‘Top 5 Bathrooms from The Block’ we thought we would reveal our Top 5 Kitchens from The Block for your viewing pleasure. In 2012 Mike and Andrew took out kitchen week with a sleek and sophisticated galley-style kitchen showing that sometimes boys really do know best! Lisa and Lysandra’s massive marble and wooden creation which saw them take out the kitchen for Fans v Faves. 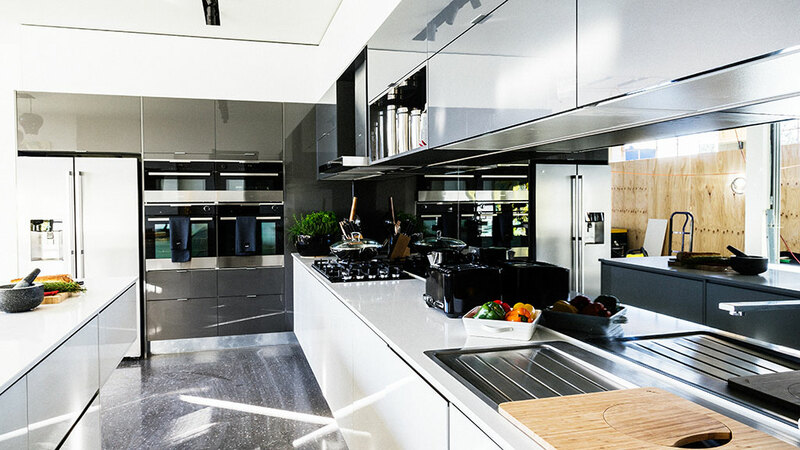 Max and Karsten created a kitchen which is handle-less throughout, the fresh glossy colour palette of Royal Oyster and Graphite has resulted in a sleek, modern kitchen with neutral tones that is right on trend. 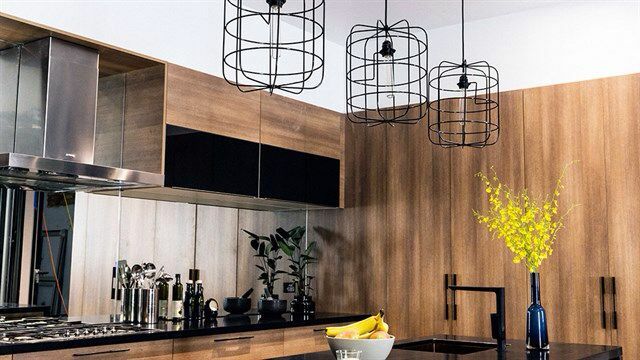 Shannon and Simon’s kitchen combines varying textures and subtle detail to create this strikingly industrial luxe kitchen. 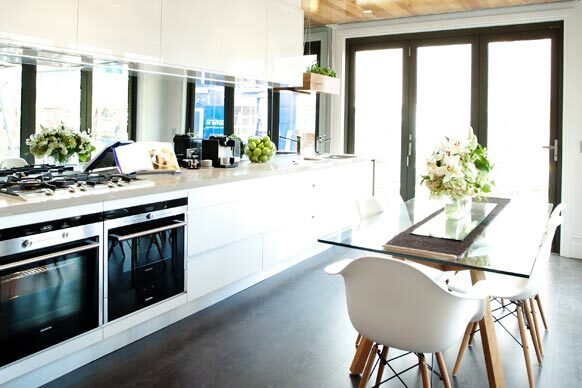 Trixie and Johnno transformed their kitchen into this striking masterpiece. Sticking with neutral colours, the white textures mixed with natural timber really wowed the judges. Chris & Jenna and the stately two-tone kitchen – a kitchen that is as striking as it is functional. 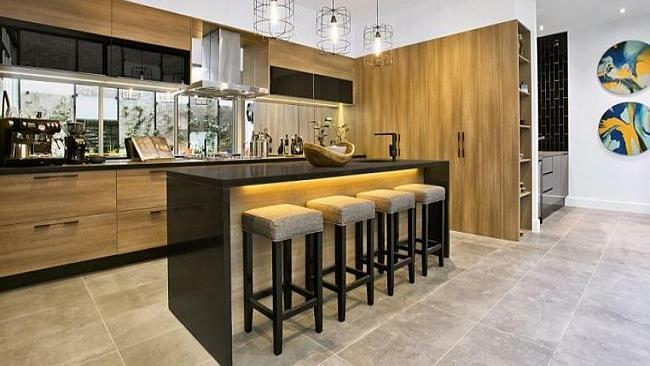 Divine Renovations is a leader in the home renovation industry and specialises in quality kitchen, laundry, outdoor kitchen and bathroom renovations in Brisbane, based on the Brisbane Northside with a mobile service covering all of Brisbane. A local family business, run by lead Designer Jim Attwood, who has been operating in the Bathroom Industry and Kitchen Industry in Brisbane Northside for many years. Divine Bathroom Kitchen Laundry exists to 'make renovating easy’ for our busy customers. Did you miss the Block Kitchen Reveal? Divine have you covered! Mouni Roy on Did you miss the Block Kitchen Reveal? Divine have you covered!